How do you represent an ageing TV personality in a new way, on a bookshelf full of other TV personalities trying to get you to buy their books? You come up with a new idea, thats how. 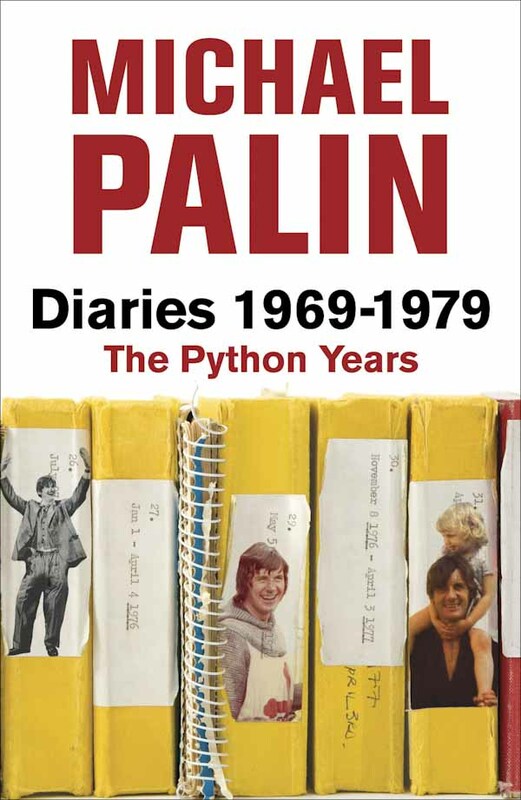 Michael Palin, who needs no introduction, has kept diaries his entire life. Our job was to package a series of three books without being repetitive, so we decided to shoot the dairies themselves and recreate a bookshelf across three different covers. Sadly, Mark left Orion to take up his new role as Art Director at Canongate in 2007 so couldn’t see the concept through to the other books, but it worked beautifully. Michael even made Mark a cuppa at his house!